Our 12th Annual Hamurana Playcentre Spring Fair and Grand Auction is drawing ever closer. This will be held on the Ngongotaha Domain (access Beaumont Rd and Kokiri St). 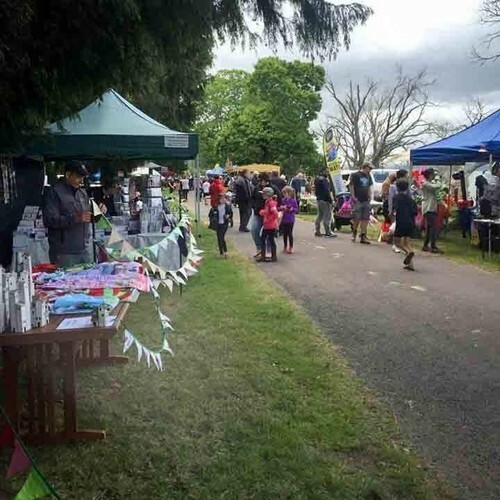 Games, stalls, sausage sizzle, the grand auction starting at 1pm, quick-fire raffles, food and craft stalls, a golf challenge, pony rides, bouncy castle and and so much more, A wonderful day out for the whole family! Find our event page on Facebook to keep up with all the information about the fair!